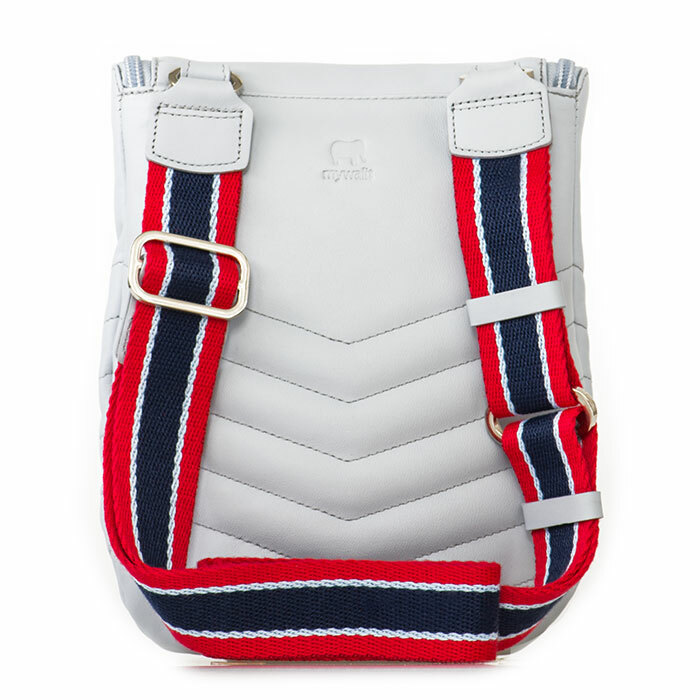 Our Aruba Crossbody will be the statement hero for your season wardrobe. 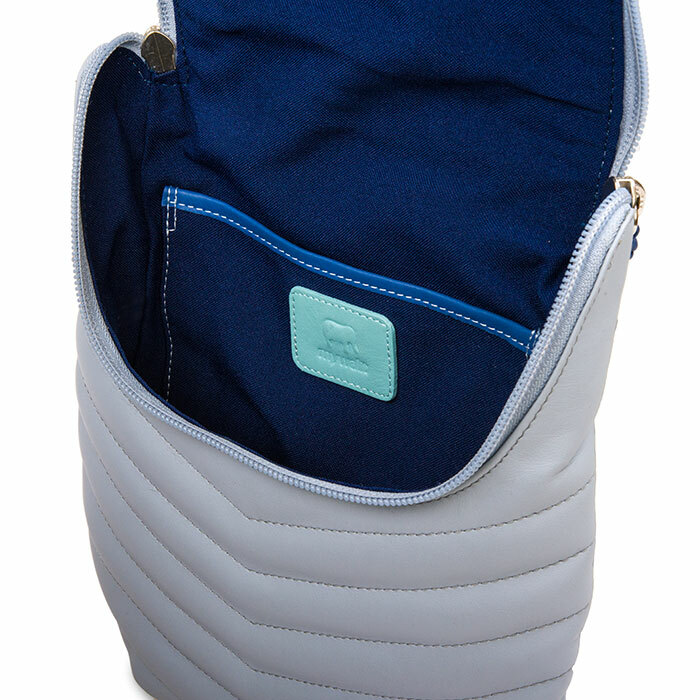 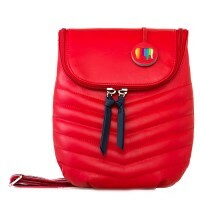 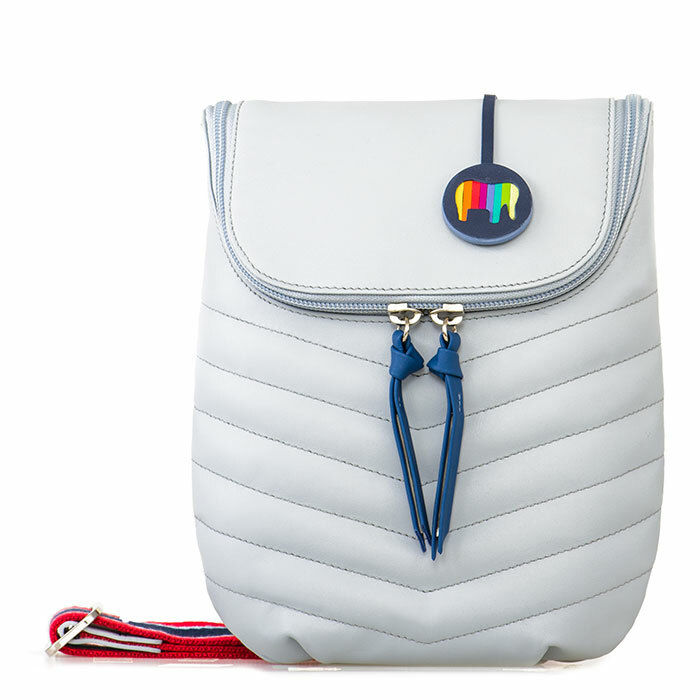 The original design is enhanced by a boldly striped webbing strap and coloured zip pulls. 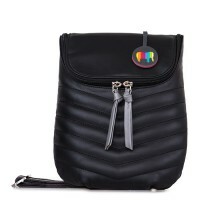 Fits a Kindle Mywalit https://www.mywalit.com/media/image/34/1c/74/2135-49_2.jpg https://www.mywalit.com/media/image/44/1b/43/2135-49_4.jpg add-to-cart 22.000 20.000 0 Remove any dirt with a dry lint free cloth, and use a suitable leather care product to clean, protect and finish.